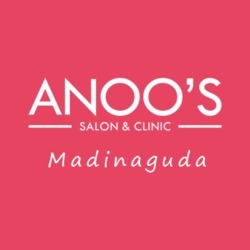 Anoosmadinaguda salon is a Nail Art Studio based in Hyderabad. We make nail art easy! Well-maintained and perfect nails go a long way in creating a good impression. Today, nail care has become one of the most sought after services in the beauty spectrum.